are some examples of how we redesign our patients' smiles. We offer the most advanced care to you and your family. 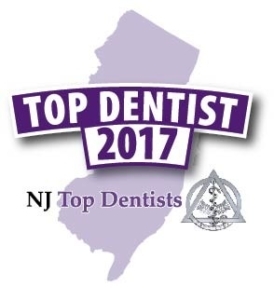 All your dental needs under one roof for both adults and children. “I like to treat patients the way I like to get treated by my doctor. health and hence their overall health. Passionate about my work. 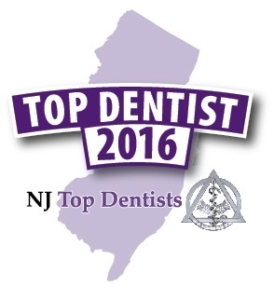 “I had a great experience at Dr. Kuma Kalaria’s Dental Office. 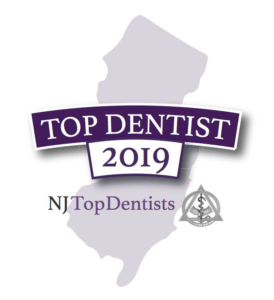 We proudly provide quality dental care to the community of Kendall Park, Somerset, Franklin park, Princeton, Monmouth Junction, and surrounding areas of New Jersey. 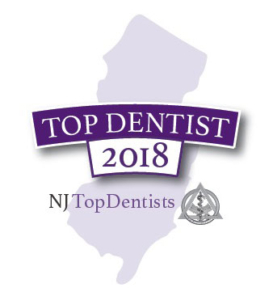 Our featured services are Family Dentistry, Cosmetic Dentistry, Minimal Exposure Digital X-rays, Dental Implants, and much more. We’ll be glad to hear from you if you have any questions. Thank you and see you soon!